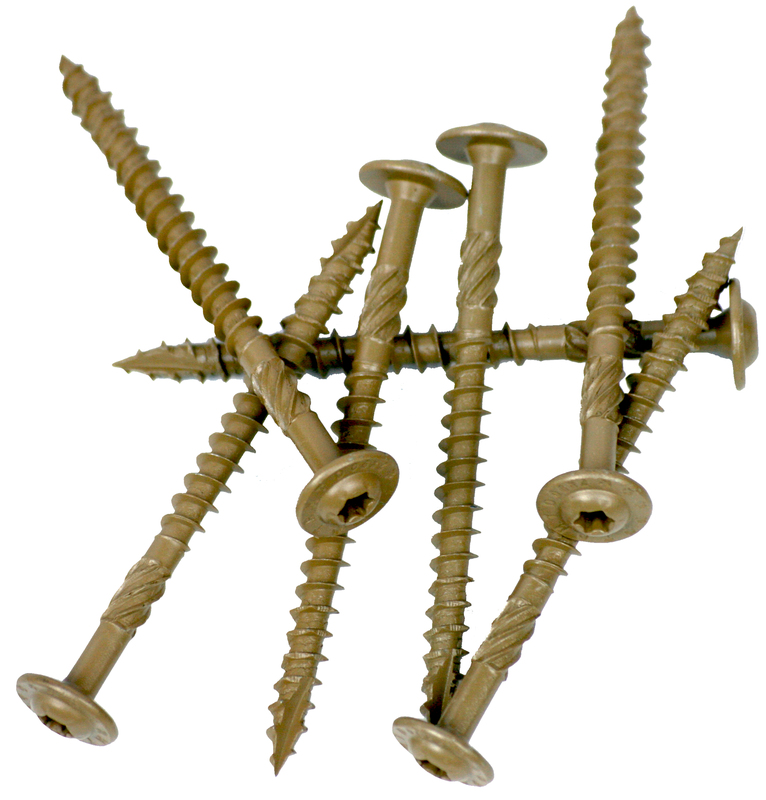 Screws that install with a Pneumatic Nailer. 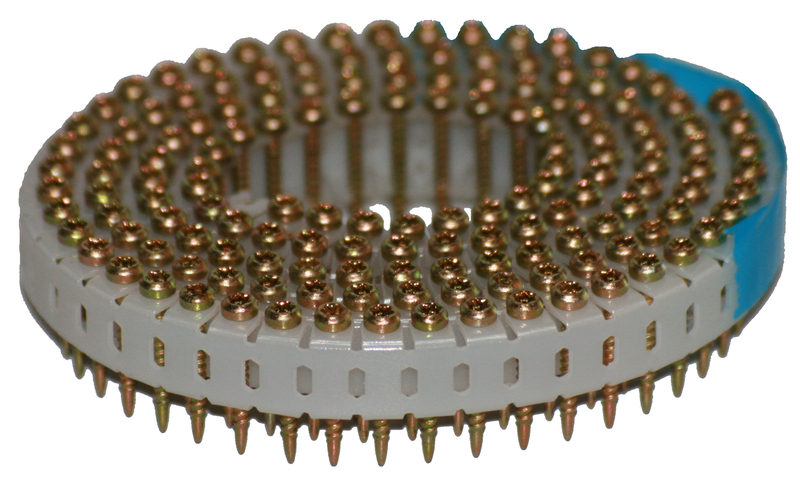 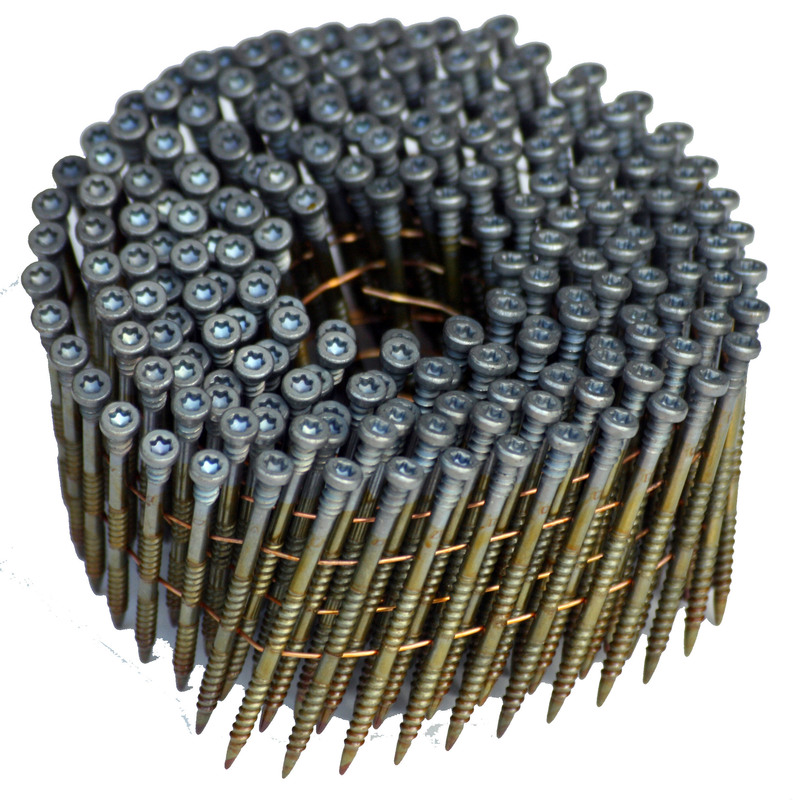 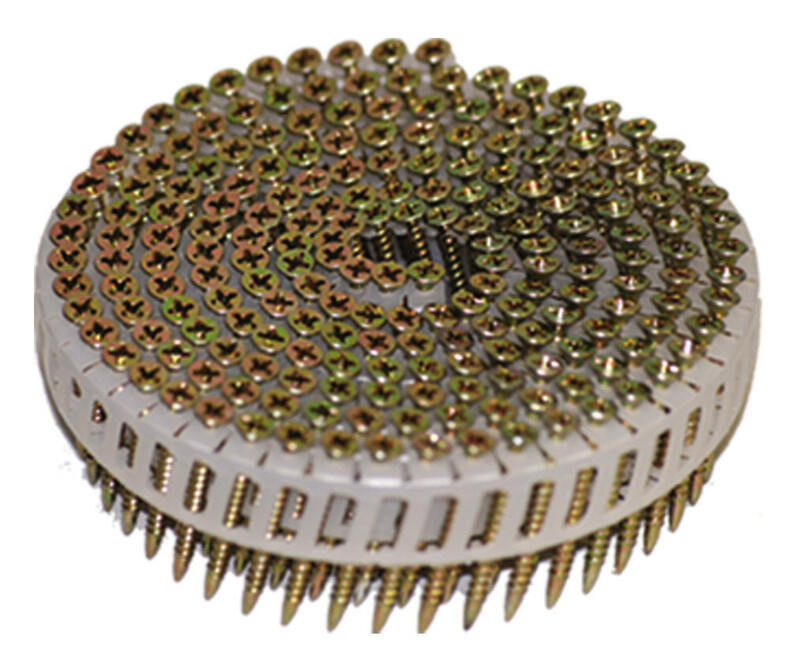 Ballistic NailScrews® come in a variety of colors, heads, and collations. 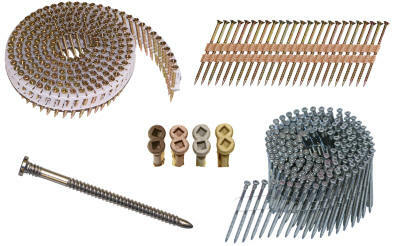 © 2012- Universal Fastener Outsourcing, LLC All rights reserved.